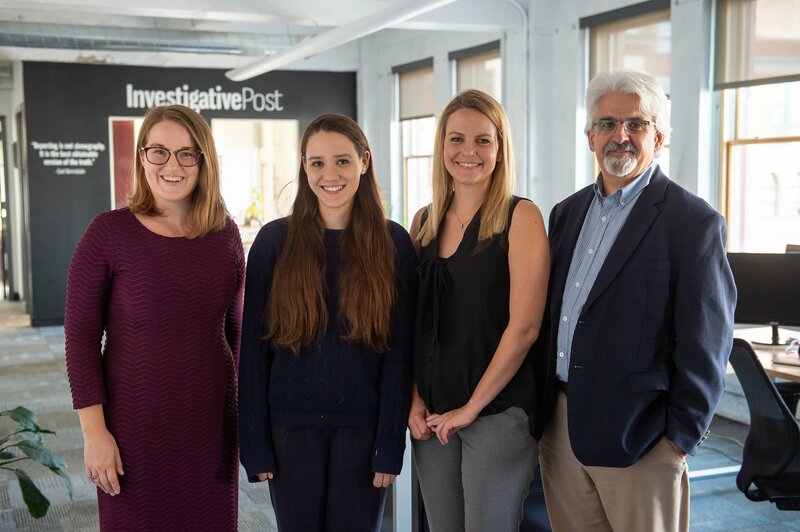 [JOURNALISM] Seven years ago, reporter Jim Heaney’s outrages and insights crawled a little too far up the skin of senior staff at the Buffalo News, so he struck out on his own and founded an independent, investigative journalism outfit known as Investigative Post, to keep this little corner of democratic principles alive in Western New York. Seven years, many awards, and countless impactful stories that have changed laws and perceptions of issues later, Heaney, the board, and the IP news room are bringing some pizza, snacks, and maybe even some birthday cake to their usual monthly happy hour at Community Beer Works. Come out, pitch a story, have a pint, blow some candles, and celebrate what functional democracy looks like next Tuesday.